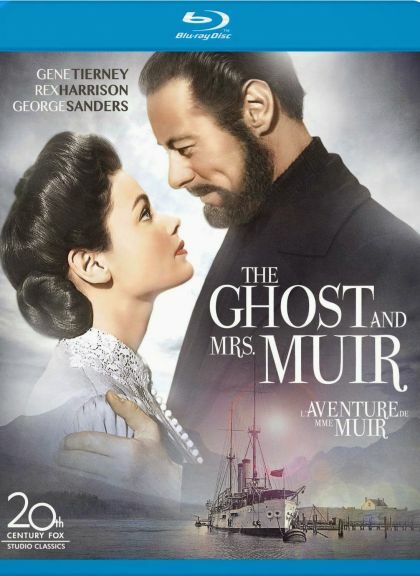 Plot In 1900, strong-willed widow Lucy Muir goes to live in Gull Cottage by the British seaside, even though it appears to be haunted. Sure enough, that very night she meets the ghost of crusty former owner Captain Gregg...and refuses to be scared off. Indeed, they become friends and allies, after Lucy gets used to the idea of a man's ghost haunting her bedroom. But when a charming live man comes courting, Lucy and the captain must deal with their feelings for each other.